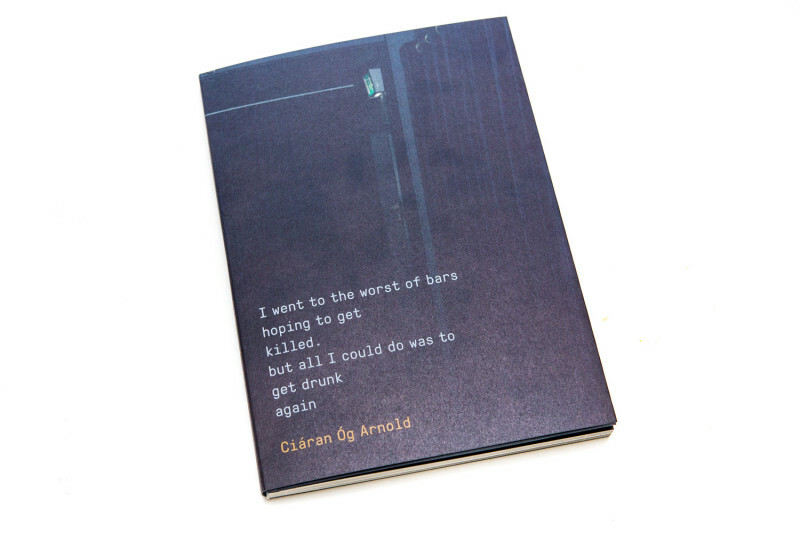 The title of Ciarán Óg Arnold’s book says it all; I went to the worst of bars hoping to get killed. 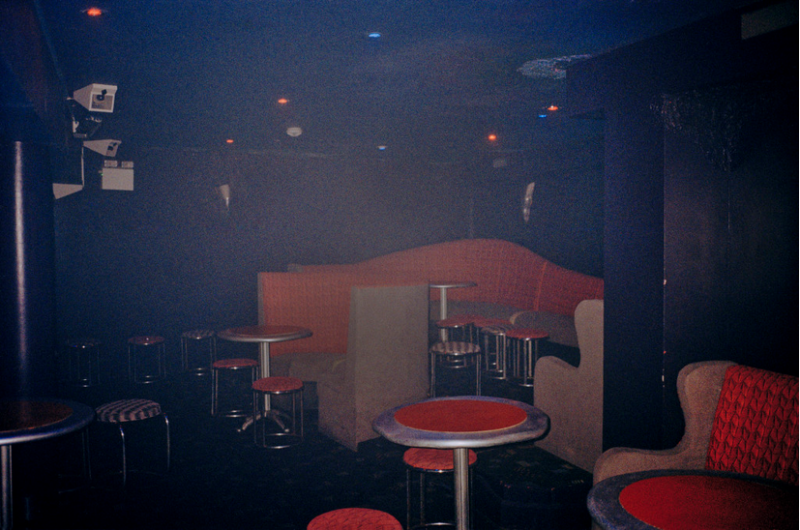 but all I could do was to get drunk again is a hazy journey through a series of dive bars and nightclubs in the Irish photographer’s recession-hit hometown of Ballinasloe. 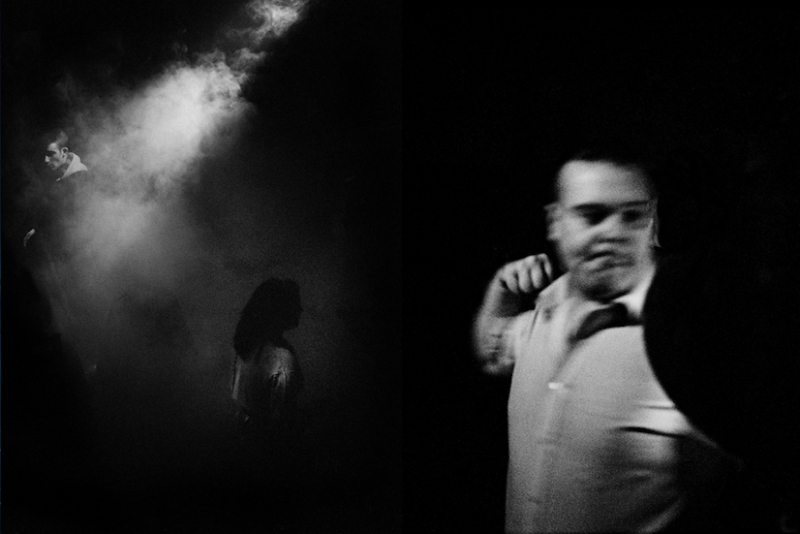 Winner of MACK’s First Book Award 2015 and currently on display at Media Space, this diminutive, diary-like volume with grainy, out of focus photographs reveal a world of furtive glances, aggressive gestures and kisses in the dark. The throbbing intensity of small details in packed rooms merge into drunken walks home through empty streets past derelict houses. 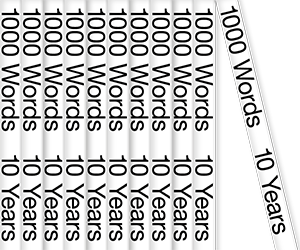 It is a catalogue of fragmented moments into memory, waiting to be reassembled in the confusion of the next morning’s hangover. The men depicted in Arnold’s world are predatory aside from rare moments of what passes for sincerity but could just as easily be inebriation. In one image, two figures embrace in the dark – they might be greeting, fighting or consoling one another but it’s impossible to tell. They are distant, mysterious things. 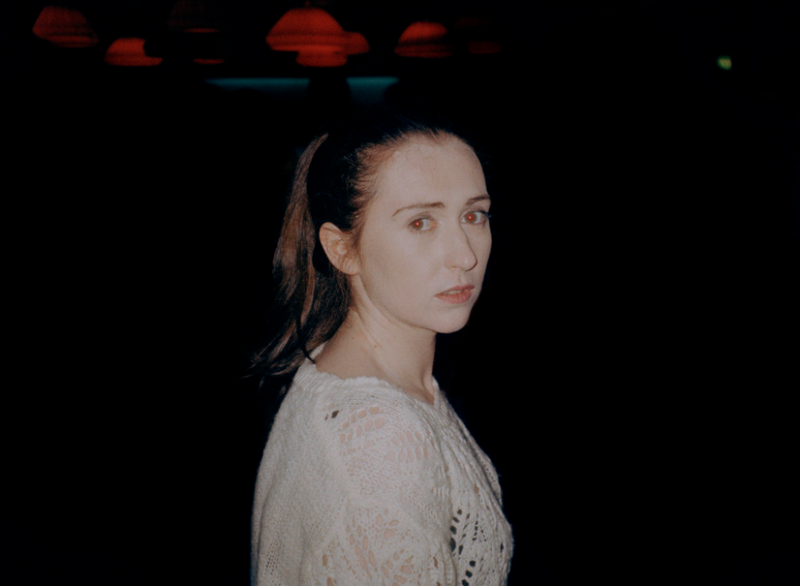 In one of the few direct photographs of a women, she half turns and looks directly at the camera with a mixture of apprehension and revulsion. Her eyes glow red in Arnold’s flash. Some of these photographs have a subtle poetry to them, befitting the title’s reference to Charles Bukowski – that bard of the bottle while others look like something lifted from a teenager’s Tumblr. The overall effect of this reserved little book though is a strangely moving journey into the nocturnal world of a town wracked by recession, where there is nothing left to do but drink, and wait.